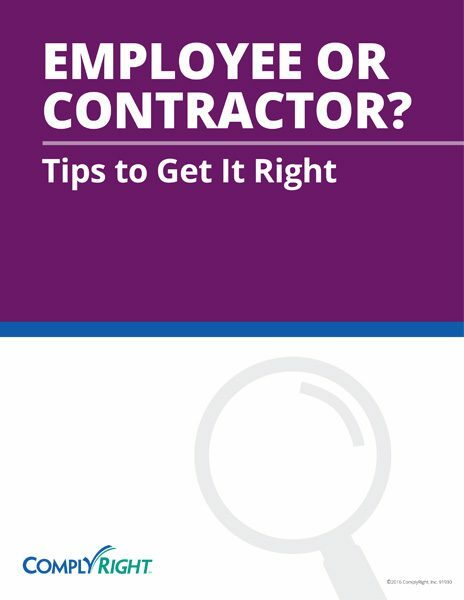 The rules surrounding whether a worker is an employee or independent contractor are certainly complex. Generally, the more control you have over the worker — and the person’s contributions to the business — the more likely the worker is an employee. The pointers in this download will steer you in the right direction.